Our Venetian blinds are manufactured using strong resilient aluminium slats with a robust tilt and raise mechanism. 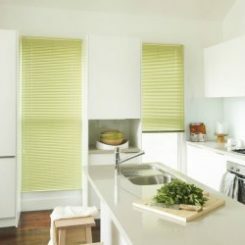 Whether you want to keep it simple with a plain colour, make an statement with a bright colour or be a little adventurous with a metallic or pearlescent finish, with our vast collection you are sure to find the perfect one your home. 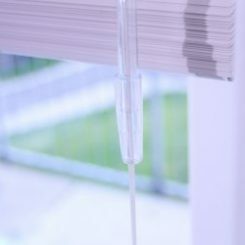 Our Venetian blinds are also extremely functional in terms of shading, privacy and security too. 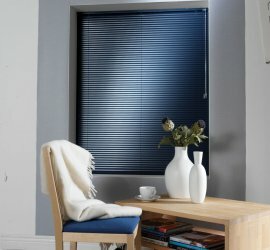 Aluminium venetian blinds are available in 16, 25, 35, 50mm sized slats.